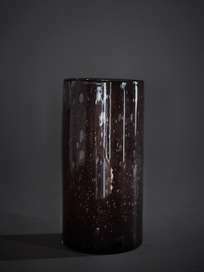 A positive result of a glass being hand blown is that every piece becomes unique. 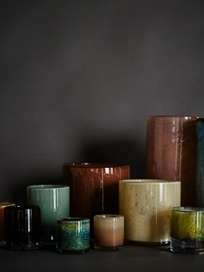 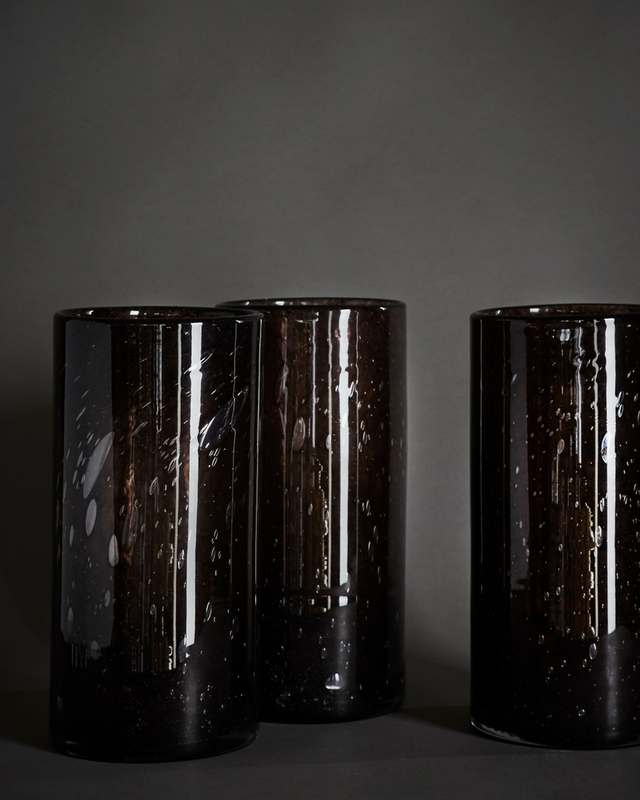 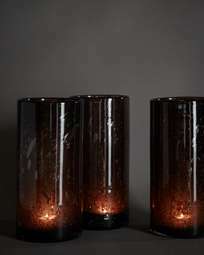 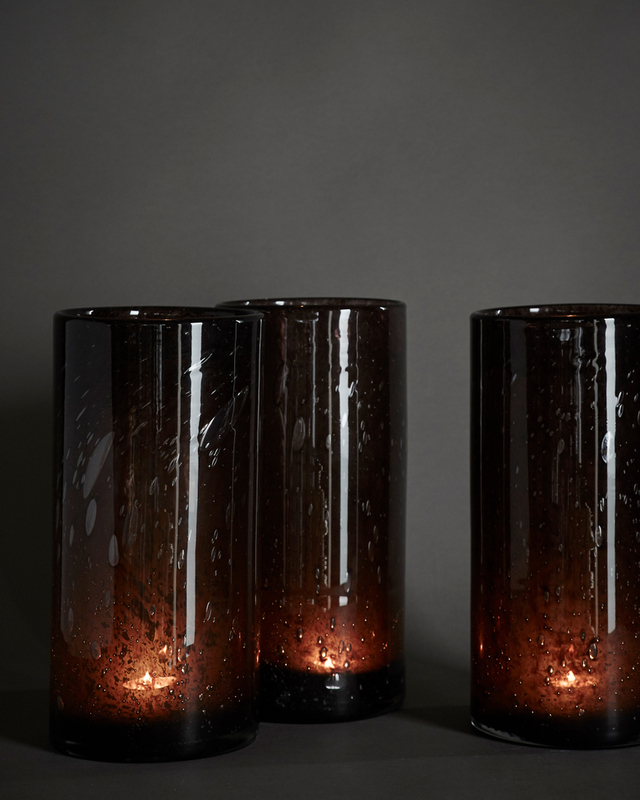 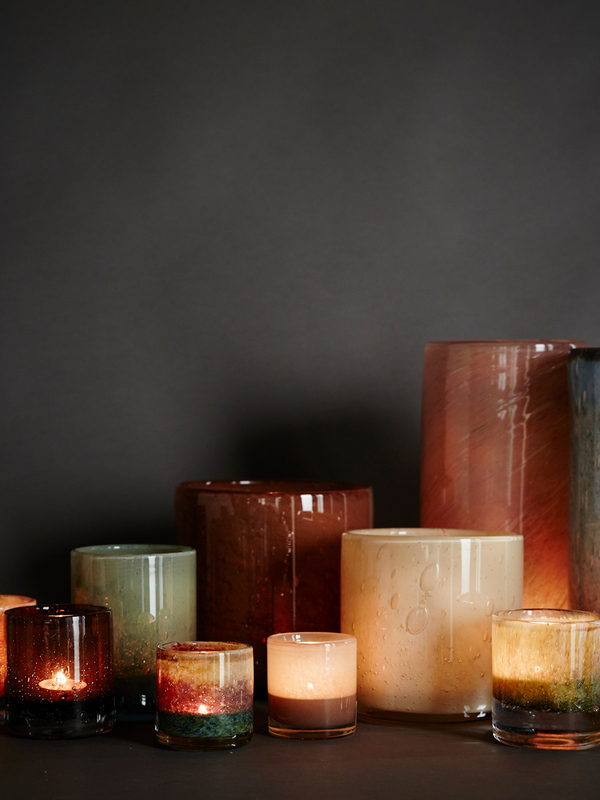 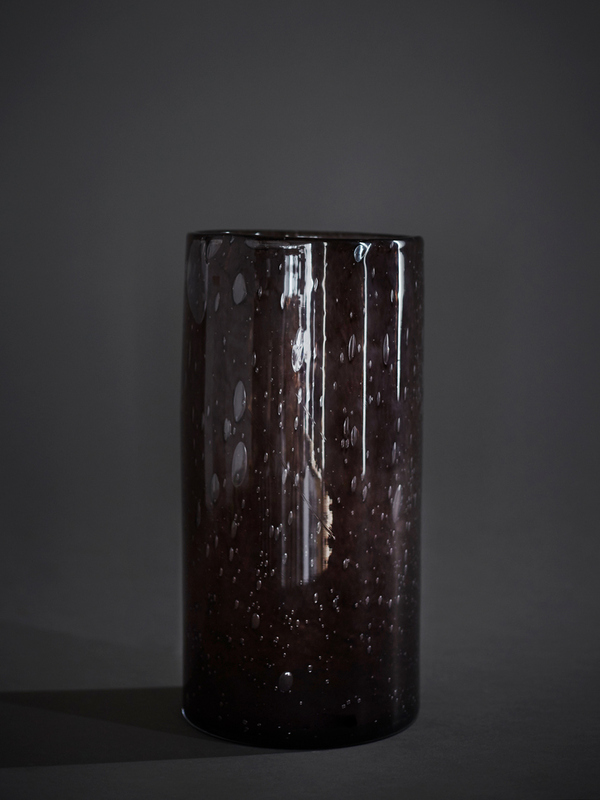 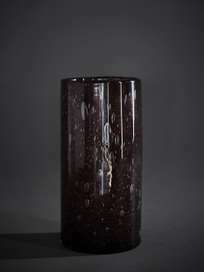 The glass is manufactured by using traditional methods with wooden casts. 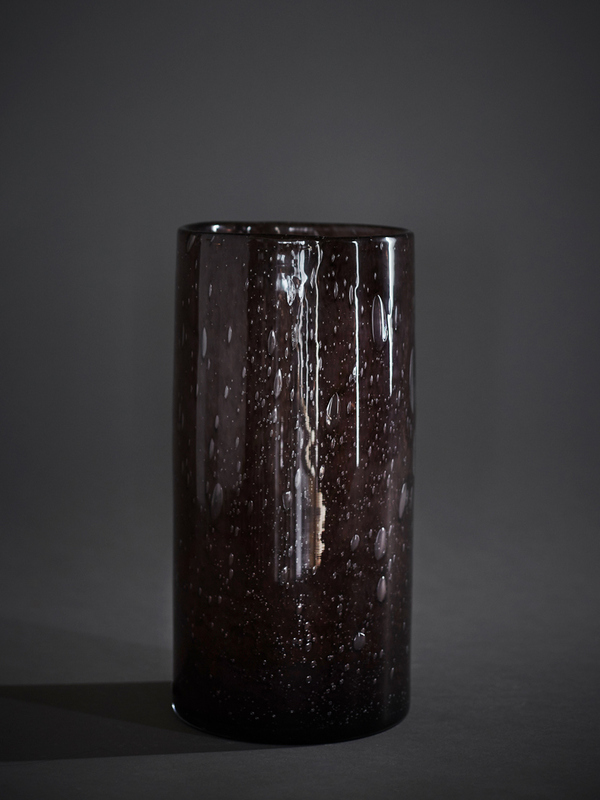 The technique requires expert craftsmen, and for each time a glass is produced, the wooden cast will change its character. 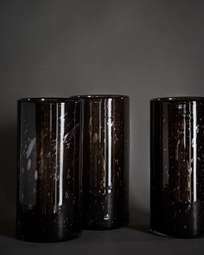 The cast alteration is then transferred to the next glass, adding the individualistic appearance of the finished product. 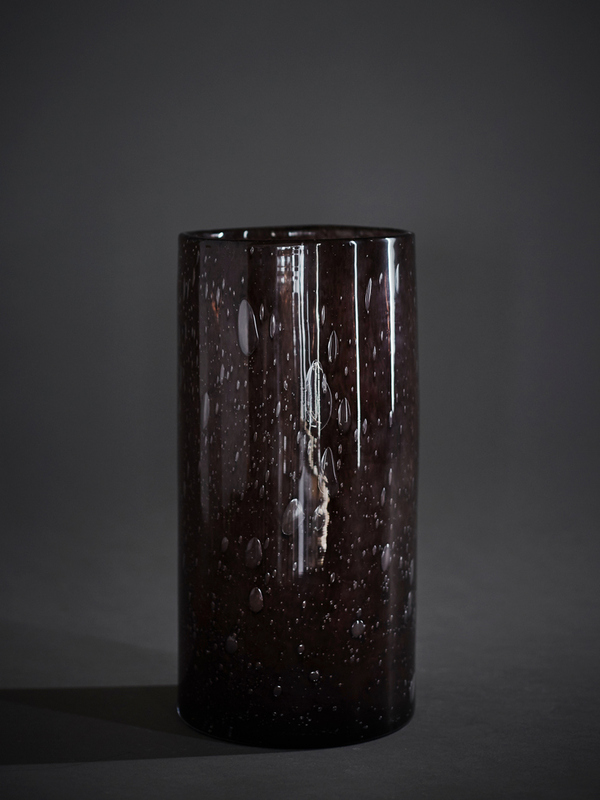 The result of handcrafted processes and traditional methods allows each glass to become unique. 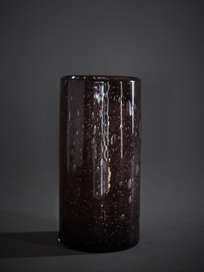 The textures, and finishes might therefore vary, and the glass might differ from the image displayed here. Look at the image where glasses are displayed collectively in order to see possible variation between available candleholders.